This extension provides you with a similar functionality as “Recycle Bin” does in Windows. 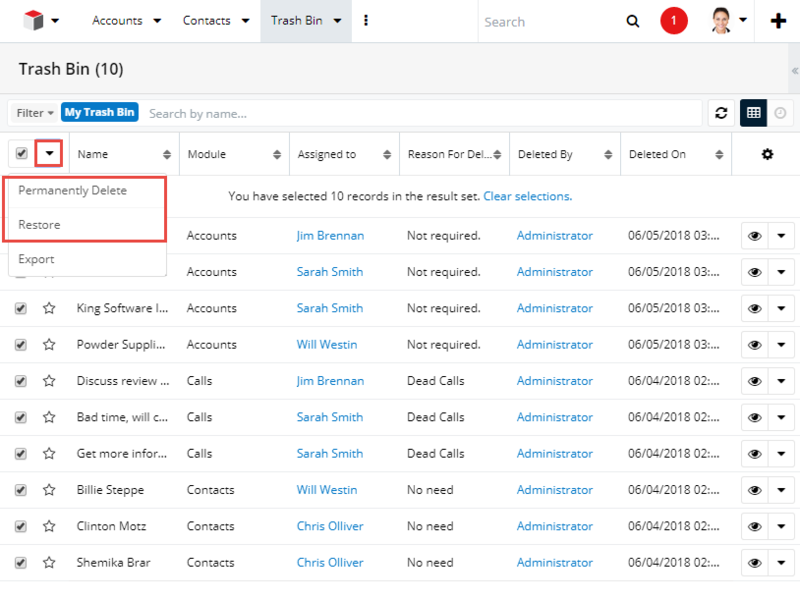 Recovering deleted data from CRM is now possible in the simplest manner with SugarCRM Trash Bin. It restores the data from different modules that you and users delete from the system. 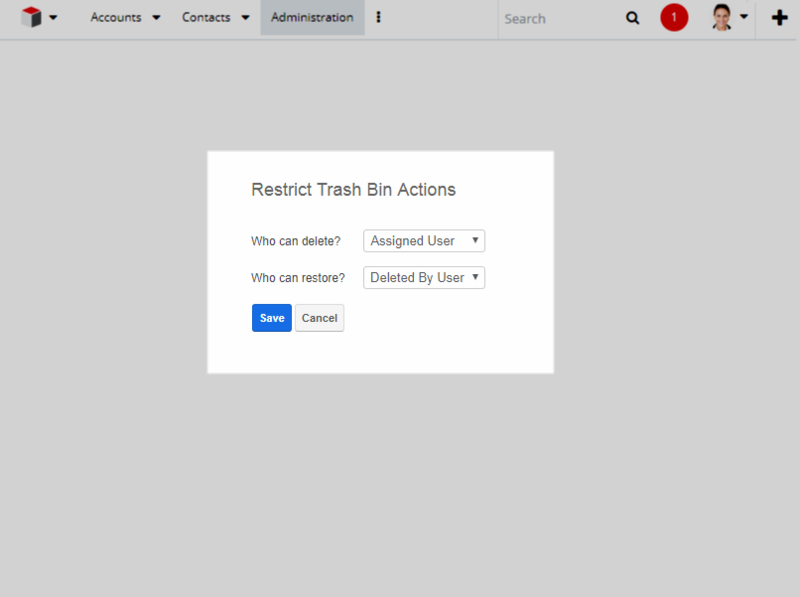 Trash Bin for SugarCRM stores these deleted files and all other sorts of deleted records from your CRM system. Whenever any need arises to retrieve your deleted data, users can get it easily from the Trash Bin. 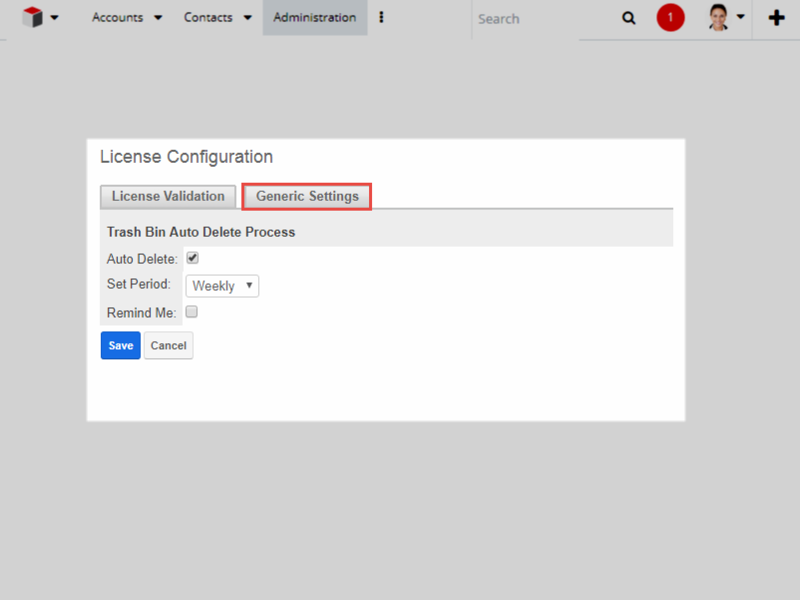 It works for built-in as well as custom modules in SugarCRM. 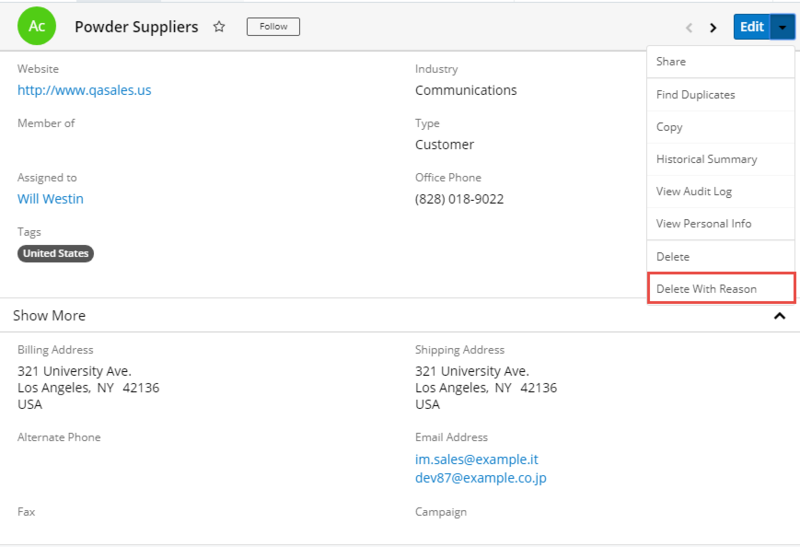 Data is the utmost important entity in every business. There are chances when one might lose an important piece of data. Losing any crucial data is as significant as a business loss. 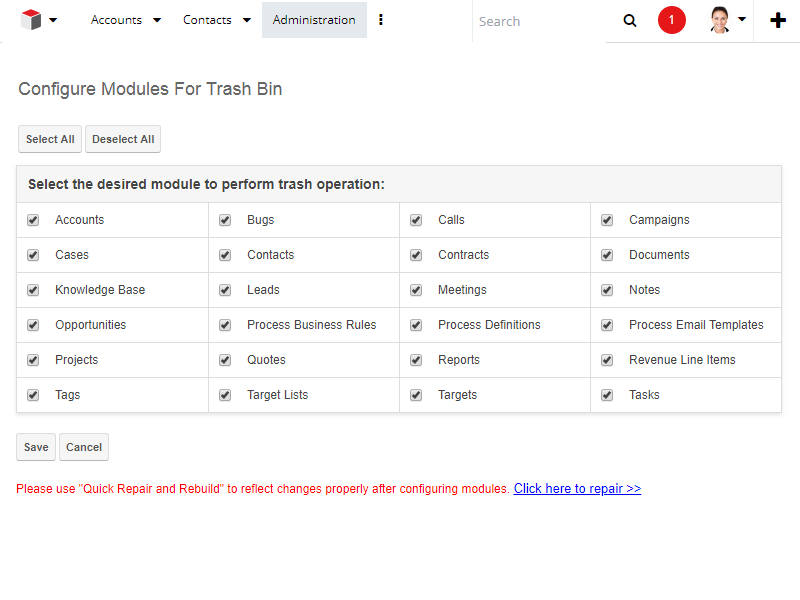 Hence with Trash Bin for SugarCRM, one does not have to worry about recovering any deleted data as the data already exists in the Trash Bin. 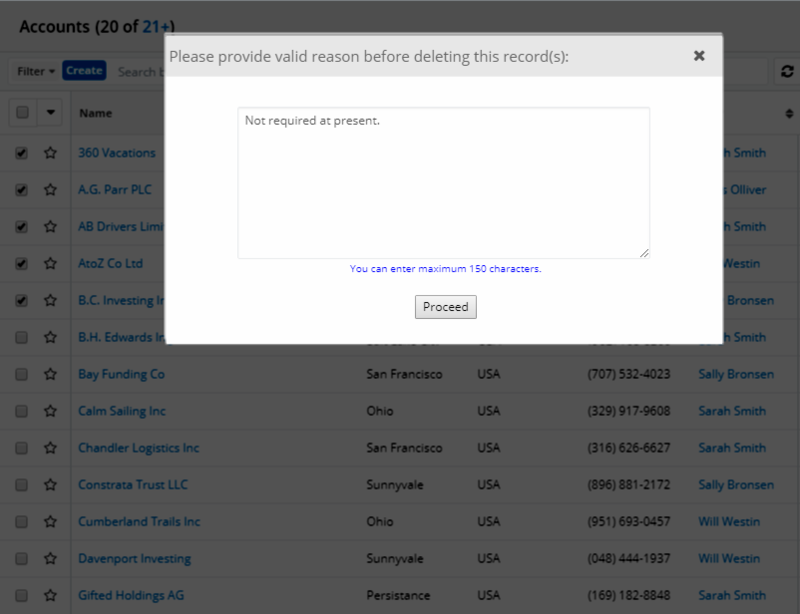 It acts as an archive for all your deleted records from the CRM and helps users to restore them when required. 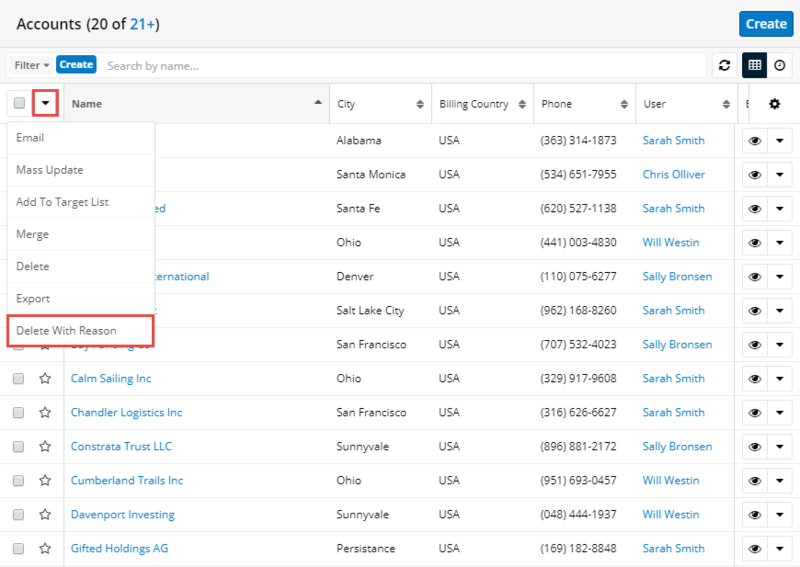 Records can be recovered for default as well as custom modules of SugarCRM. Get notifications once mass delete or mass restore is complete.